Peter Scanavino is an American actor known for his role in the series ‘Law & Order: Special Victims Unit.’ Check out this biography to know about his childhood, family life, achievements and fun facts about him. Peter Scanavino is an American actor who is known for his role in the American crime thriller series ‘Law & Order: Special Victims Unit’. He has been a regular on the series playing the character of ‘Det. Dominick Carisi, Jr.’ since the sixteenth season of the show in 2014. He made his debut back in 2005 with a role on the television show ‘Jonny Zero’ in the episode ‘No Good Deed’. A year later he made his debut in the film industry, appearing in the movie ‘Under Surveillance’ as the cult leader. He has played versatile roles in movies during his decade-long career so far and has appeared in many television shows as well. During his initial years as an actor he primarily played minor roles. With time, as his prominence grew he began getting more substantial roles. More recently, he signed for a regular role in the series ‘Law & Order: Special Victims Unit’. 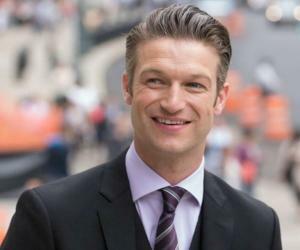 Peter Scanavino has mostly played guest roles in his career, appearing in selective episodes of season-long television shows. 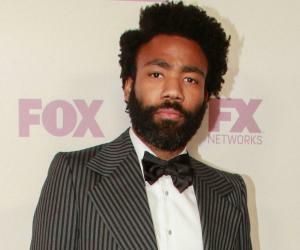 His debut on television happened in 2005 with the role of ‘Travis’ in the series ‘Jonny Zero’ in which he appeared in the episode ‘No Good Deed’. 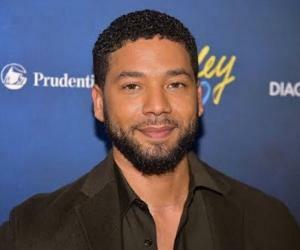 That year he also appeared in three other shows, namely ‘Third Watch’ (Ep: ‘End of Tour’ and ‘How Do You Spell Belief?’) as ‘Stephen’, the NBC crime-drama series ‘Law & Order: Trial by Jury’ (Ep: ‘Boys Will Be Boys’) as a neighbor, and in another NBC crime-drama series ‘Law & Order: Criminal Intent’ (Ep: ‘Diamond Dogs’) as ‘Johnny Feist’. 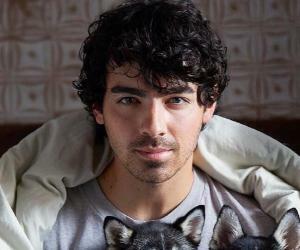 In 2006, he appeared as a cult leader in the movie ‘Under Surveillance’ and also played the role of ‘Gunther Halstead’ in the television series ‘The Bedford Diaries’ in two different episodes, ‘Risky Business’ and ‘Abstinence Makes the Heart Grow Fonder’. Later, between 2009 and 2013, Peter played several roles in various television shows including ‘Royal Pains’, ‘Law & Order’, ‘Old Friends’, ‘A Gifted Man’, ‘The Good Wife’, ‘Do No Harm’, ‘Golden Boy’, ‘Unforgettable’ and ‘Law & Order: Special Victims Unit’. In that period he also appeared in movies like ‘Happythankyoumoreplease’, ‘Zenith’, ‘Javelina’ ‘Watching TV with the Red Chinese’, ‘Frances Ha’, ‘The Cold Lands’, and ‘Mutual Friends’. He played different types of roles and proved his versatility in acting even though he didn’t get any chance to star in lead roles in film or TV productions. In 2014, he made it big on television with his first ever portrayal of a main character when he signed for the NBC crime-drama series ‘Law & Order: Special Victims Unit’ in its sixteenth season as Dominick Carisi, Jr., a new detective on the show. The show had been running from a long time and Scanavino brought a unique freshness to it with his character. According to Executive Producer Warren Leight of ‘Law & Order: Special Victims Unit’, Peter’s character of Det. Carisi is very “fresh” and “learning his trade with time”. 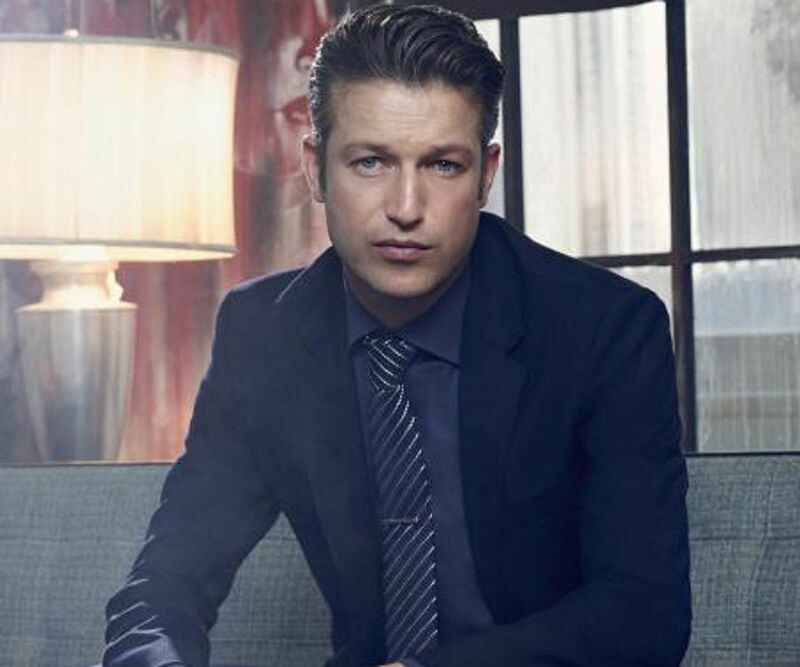 Peter Scanavino was born in Denver, Colorado, United States, on February 29, 1980. He has a brother, David Scanavino, who is an artist. Scanavino has always been very private about his life and leads a normal ‘non-celebrity’ like life. He is married to Lisha Bai who he dated for a long time before tying the knot. The couple has two kids, including a son named Leo.